We are so happy how, lately, a lot of Bollywood celebrities are upping the (fashion) ante with every outfit. 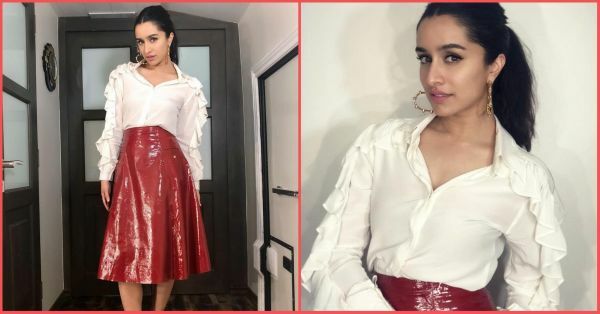 After a series of, how shall I put it, 'blah' looks for the promotions of Stree, Shraddha Kapoor has really impressed us with some of her recent outfits for the upcoming movie, Batti Gul Meter Chalu. Just yesterday, Shraddha dressed like a red velvet cupcake to promote her movie on a television show and we don't mind a slice of it. I mean, her outfit. She wore a patent leather red midi skirt with a creamy-white shirt and we cannot help but think about a pretty little red velvet cupcake with rich cream cheese frosting. The resemblance is uncanny, isn't it?! Getting into the details, Miss Kapoor wore this statement shirt with ruffled sleeves by Starch and an Alexandrine skirt. 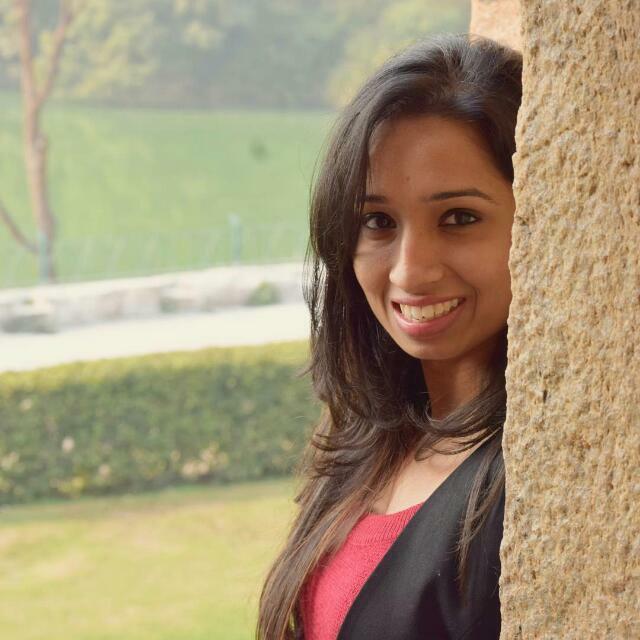 She paired it with clear heels and golden heart-shaped hoop earrings by Radhika Agrawal. Not to forget her signature messy ponytail and no makeup look that's proven to be a success in the past. Don't you think Shraddha Kapoor is getting back in the game with her own sweet style? She along with Yami Gautam and Divyendu Sharmaa are promoting the movie all around town while Shahid Kapoor has been taking care of his kids. Batti Gul Meter Chalu is all set to hit theatres on 21st September. Until then, let's look out for more such yummy looks by the stars.